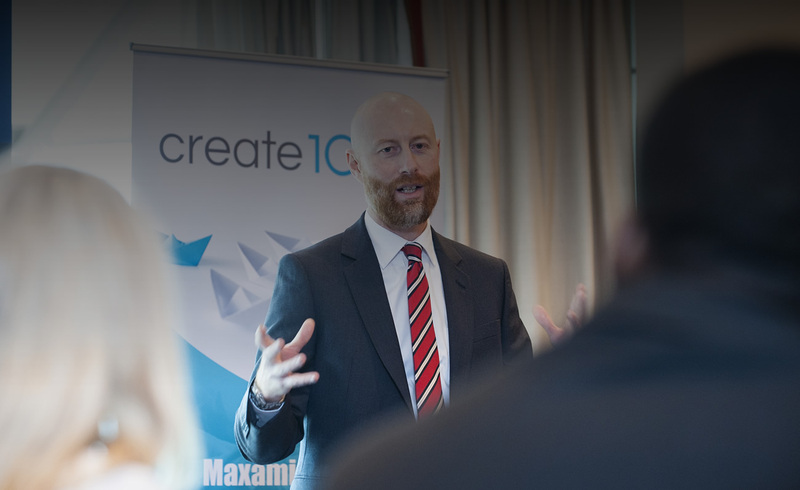 Create10 provides a range of highly professional services with an emphasis on discretion, confidentiality and upon valuing the personal relationship. They offer excellence in professional performance and lifestyle fulfilment. Their focus is on realising the potential of each and every client that they are fortunate to work with. Insight Multimedia designed and developed the new website for create10 that boosts a fully functional online store, blog, contact forms as well as information regarding all of the services they provide. The website is fully responsive in design thus responds to fit comfortably on all devices, i.e desktop, laptop, tablet and phone.